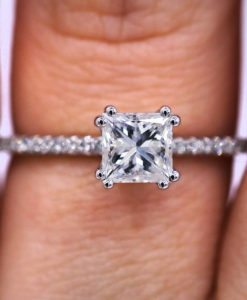 The best customer service and most intuitive diamond shopping experience ever. I am a very satisfied customer. I traded in a Rolex Submariner plus a little extra for a Rolex Sea Dweller. The price they gave me was very fair and the final price was excellent. These guys are true professionals. 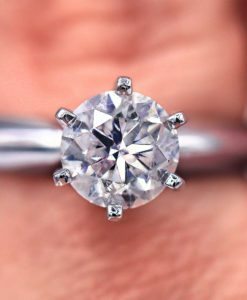 I purchased an engagement ring from Alex and the experience was fantastic from start to finish. 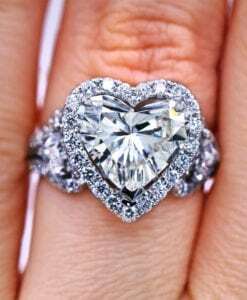 Alex was an expert at getting me the best ring for my budget. 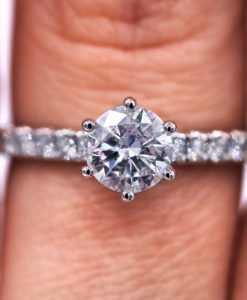 Learn more about choosing the perfect engagement ring and find out why the 2 carat engagement ring is the most popular right now.